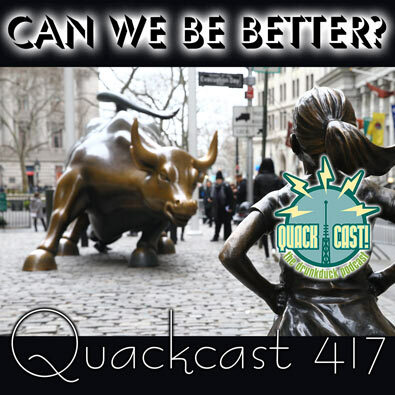 QUACKCAST 417 - Can we be better? 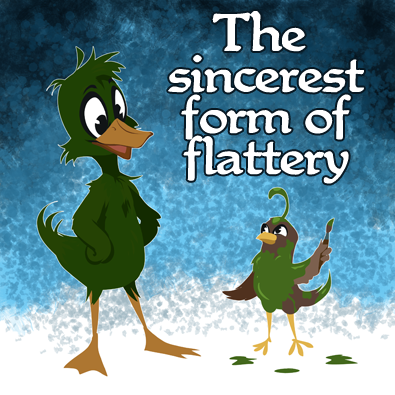 With how fast everything is moving now, I'm a week late on this post - but the underlying subject is still relevant and will continue to have effects on movies, fandom, and culture in general. 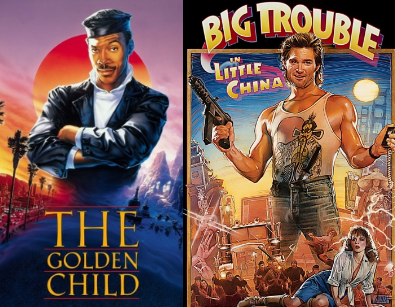 A Most Awesome DD Year! 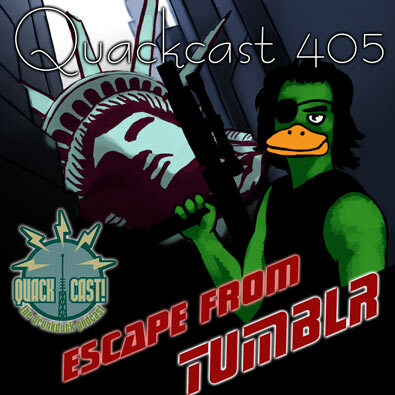 QUACKCAST 405 - Escape from Tumblr! 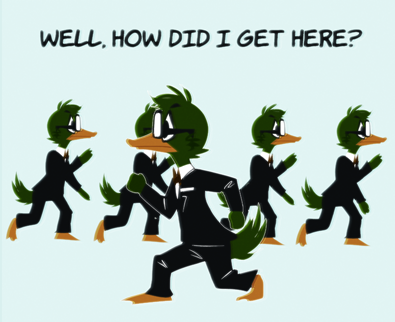 Welcome back to the 3D Comics-making series by Genejoke.